We have over 55 years of experience in the industry which, combined with a passion for the most recent technological innovations, means we can meet any facade access challenge. 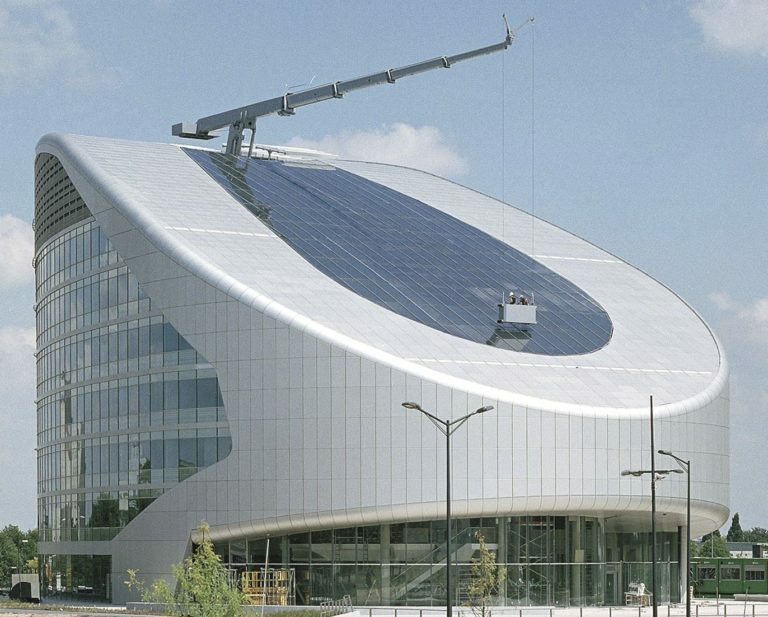 With a wide range of options and functionality, our Series 6 crane type BMUs can be customised and combined to provide bespoke design solutions that meet the needs of the world’s most complex structures. Larger and more versatile machine than the mid-range machines, this is designed to meet demands further outreach from a roof-mounted track. Larger and more versatile machine than the Type 4.3 where the building demands further outreach from a parapet mounted track. 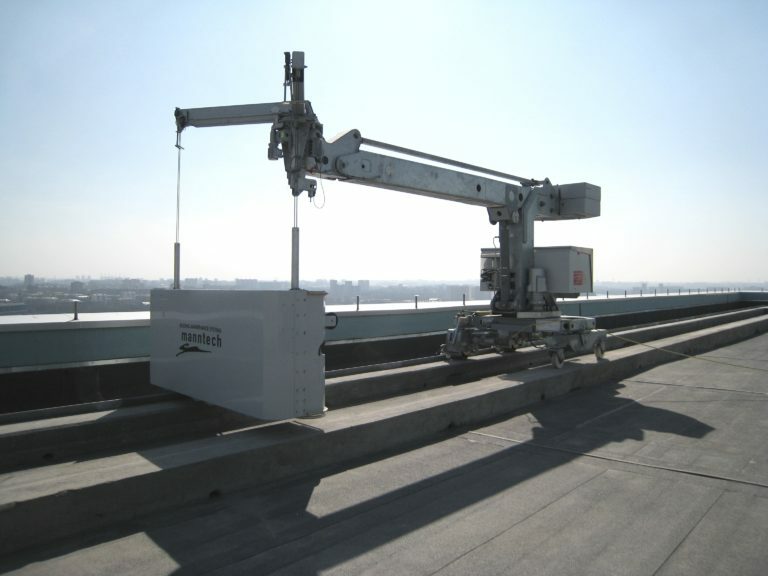 Longer outreach machine which travels on a concrete runway at roof level. 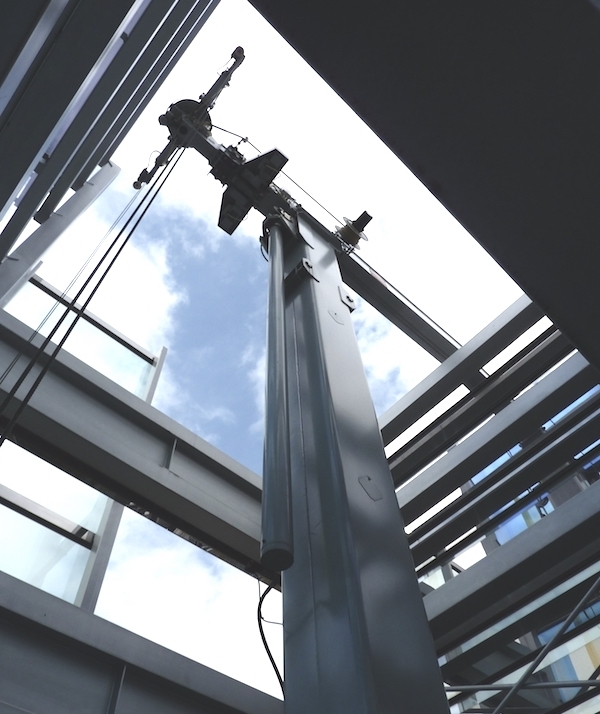 Where a travelling BMU is not required, this stationary crane type BMU offers the same superior outreach to navigate complex structures and can be combined with other options to achieve the required purposes. 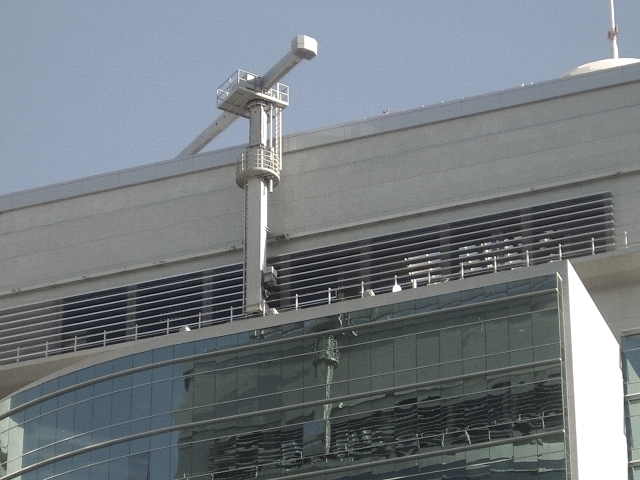 Telescopic jibs offer an impressive range of functionality, adjusting in length to the required outreach for various sections of the facade and retracting when not in use to minimise roof space requirements.